On This Day, May 23rd 1916 – The Southern Sky Rescue Attempt. The Southern Sky Rescue Attempt. 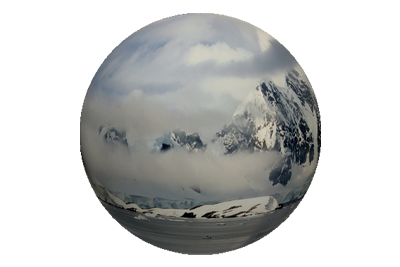 The Endurance Expedition – May 23rd 1916. 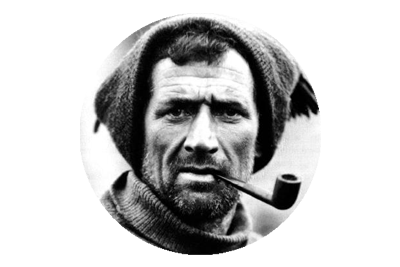 Shackleton, Crean and Worsley had stumbled into Stromness whaling station on May 20th 1916, to the utter disbelief of all who endeavoured there. The trio were unrecognisable, shattered, destitute men, who had just completed the most epic of journeys, traversing ice, sea and uncharted land. 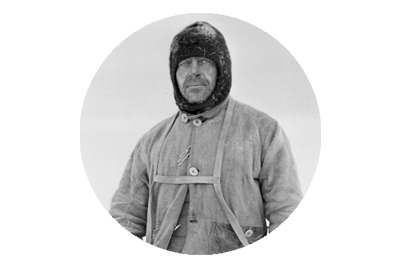 With McCarthy, Vincent and McNish, they had left their 22 comrades behind on Elephant Island, on April 24th, and sailed over 800 miles across the storm lashed Weddell Sea, in their lifeboat, in search of rescue for them. 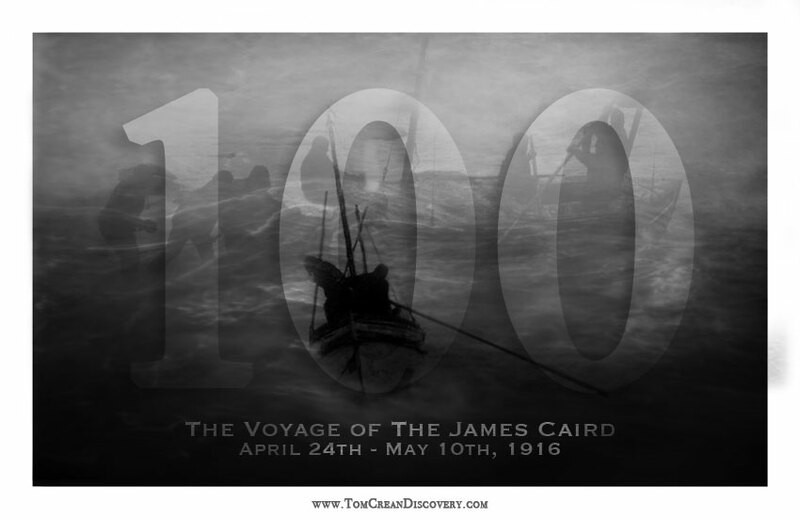 That 16 day voyage was a hellish passage, that ended on May 10th 1916, in the death throes of a violent hurricane, that had enveloped them for the previous 24 hours. Somehow they had summoned the strength to fight the storm. Somehow, as they were tossed and battered by wind and wave, they had managed to avoid the rocky approaches and cliff faces of South Georgia, that the elements continuously hurled them towards. As the fury abated, making landfall was of paramount importance. As to where, hardly mattered. These men were physically and mentally shattered, and parched; their fresh water supply having run out days beforehand. So dry were their mouths that they could not eat. There is no wrong side of the island to land upon in such a situation. Even in the relative post hurricane calm, it was an extremely difficult task, to weave their tiny timber boat through the rocky agglomerations that constitute the island. Before boarding the Southern Sky – From left – Tom Crean, Ernest Shackleton, Captain Thom, Frank Worsley. Arrival at Punta Arenas, Chile. 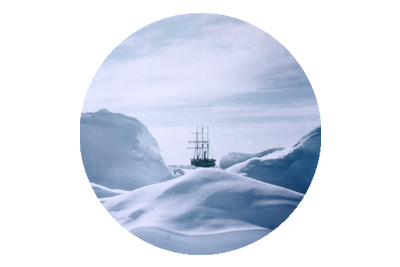 Within one hour of locating the 22 men of the Endurance, on Elephant Island, on August 30th 1916, Shackleton, Crean and Worsley, with the help of the captain Luis Pardo and his crew, had succeeded in getting all of them safely aboard the Yecho, and they steamed northwards for South America. The ‘Black and Tans’ rolled into Ireland in 1920, their existence and purpose as devised by Winston Churchill was to provide numerical backup to an ever beleaguered R.I.C. force, who had become the bane of republican insurgents. Their initial brief was chillingly straightforward – revenge, retaliation and retribution. And when a force compiled of men, most of whom had just returned from the atrocious theatres of death and destruction of World War 1, was allowed to dispense its own justice, unchecked and unquestioned, against an almost invisible enemy who had adopted guerrilla tactics , there was an unperturbed certainty that the civilian population would be recipient to the swift and brutal avengement. Even today, almost a century later, there is scarcely a village or community across the land, that cannot recount some local tale of the barbarity and savagery, of the days when the ‘Tans’ rolled into town, or came knocking on the doors of rural homesteads. In a largely unmotorised Ireland, the wheels of nightmares were set in motion, upon hearing the approach of engines, winding menacingly through the ditch flanked, grass middled lanes, of the countryside.